Updated unit with ample closet space, including a walk-in closet in entry hall. Wood floor under carpet. 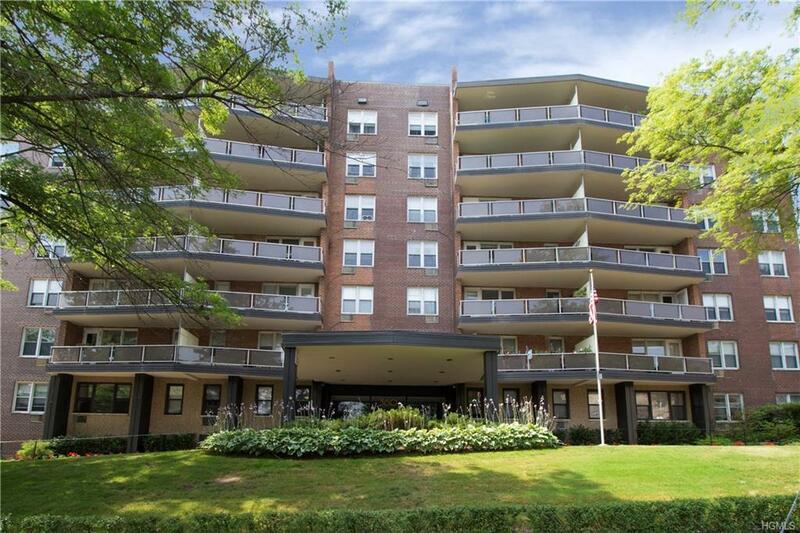 The Summit is the most sought-after co-op on Westchester Avenue. The Summit offers its residents laundry facilities on each floor, lovely pool and barbeque area, wait list for rental storage units and guaranteed on site parking. The building and grounds are superbly maintained and improved by resident superintendents. Short walk to train, bus and downtown Port Chester's fine dining, shopping and exciting Capitol Theater. Listing courtesy of Mary Jane Stanton of Coldwell Banker Res Brokerage.